Exceeding 5,500 gross tons displacement, and measuring about 351 feet (107 meters) LOA, FB272 is in the water at Benetti. She’s its second yacht in the 100-meter size range—appearing less than two months after its first, in fact. Benetti FB272 is very much a yacht of her owner’s making, from the concept down to the hybrid propulsion system. Launch took place on February 5. 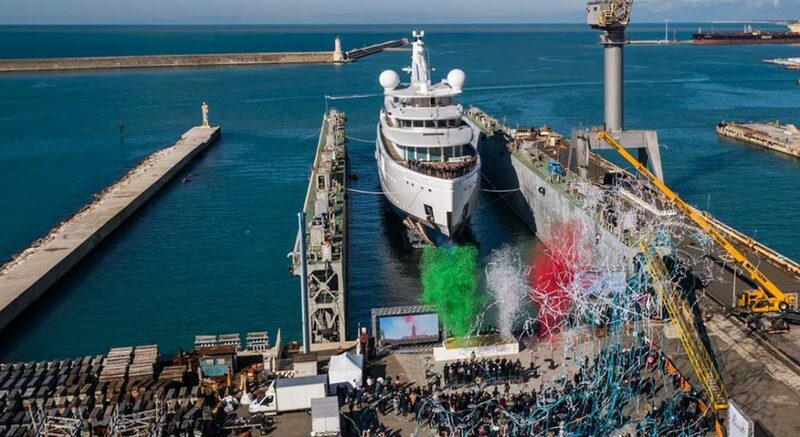 In December, the launch of another project, FB277, kicked off what Benetti calls its “giga season.” It uses “giga” to signify yachts measuring 100 meters or more. Currently, the shipyard has three such contracts, including this launch. While Benetti FB272 is approximately the same LOA as the yard’s other super-size launch, she differs in many ways. For example, the owner was actively involved in every decision from the concept to the creation of the technical specifications. Having a good deal of experience owning yachts, he also took an active role in the general arrangement’s development, as well as the evolution of the exterior styling. “Evolution” is a good description for that styling, since it underwent several changes. Before signing the contract, the owner collaborated with Azure Naval Architects. He then brought in Reymond Langton Design and Zaniz Interiors. The length changed, too, over these periods. Finally, after signing the contract, the owner had Zaniz Interiors oversee styling with Giorgio Cassetta, Benetti’s own designer. A few of the more immediate exterior design elements are the plumb bow and nearly wrap-around, 10-foo-high (3-meters-high) glass windows. In fact, the windows comprise about 8,611 square feet (800 square meters) of galss. Then there’s a private deck with the certified helipad just aft. 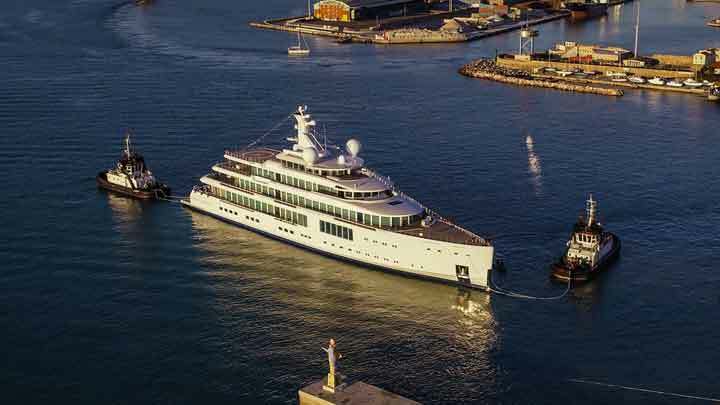 (Whose private deck, Benetti has not disclosed, but perhaps the owner’s.) The helipad, by the way, has a fueling and de-fueling station. As for the technical specifications, Benetti FB272 has a diesel-electric propulsion system. It features equipment by Caterpillar, ABB, and Seastema, each a leader in specialized propulsion. Six gensets feed a power-management system that directs electricity where needed. 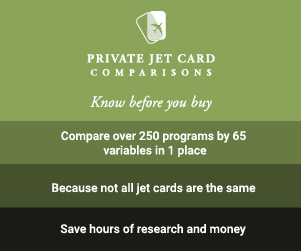 This includes air conditioning and other “hotel load” items. It also includes the two Azipods connected to the main engines. Furthermore, a battery bank (weighing in at 35 tons) can, if needed, run Benetti FB272 up to 12 hours on its own. Finally, the owner conceived a waste-heat recovery system that powers some systems and thereby saves electrical use. Unfortunately, no information is available on Zaniz Interiors’ work inside. However, guests do get to enjoy a 55’8” (17-meter) beam. In addition, Benetti FB272 does comply with the Passenger Yacht Code regulatory requirements. This statute governs yachts that carry 13 to 36 passengers. 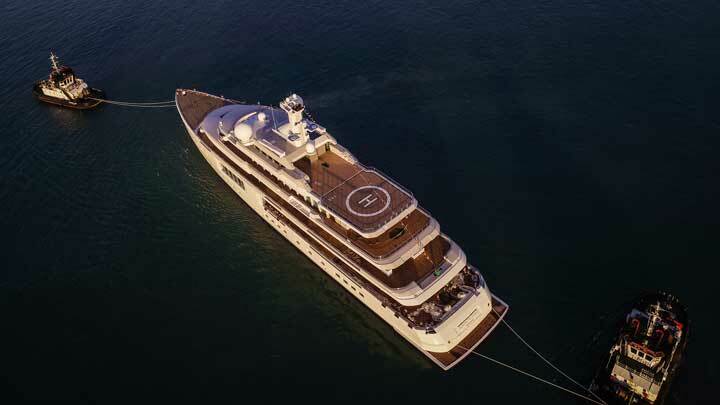 One last notable fact: The megayacht took more than 2 million man-hours to build so far, according to Benetti. 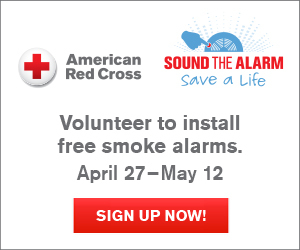 Both direct employees as well as more than 100 suppliers contributed.